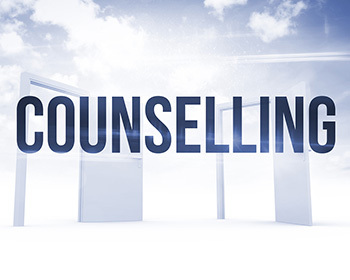 This resource follows on from the introduction to Counselling Skills resource and develops student skills to a higher level. Specifically the resource deals with learning how to differentiate between counselling and using counselling skills, learning how to evaluate feedback, learning how to use a wider range of vocabulary. Other topics include an examination of essential. Lesson 3: Motivational Interviewing and Dynamics of Recovery.